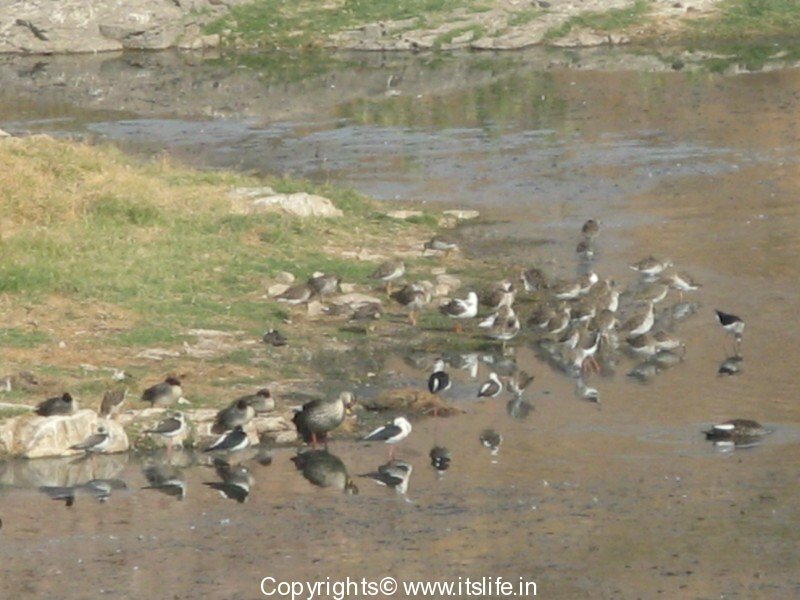 When we started our trip to Rajasthan in winter, we were looking forward to sighting many migratory as well as resident birds. 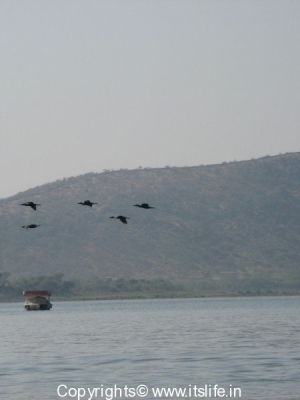 The drought faced by the state for the past 3 years has resulted in dry lakes and absence of migratory birds. 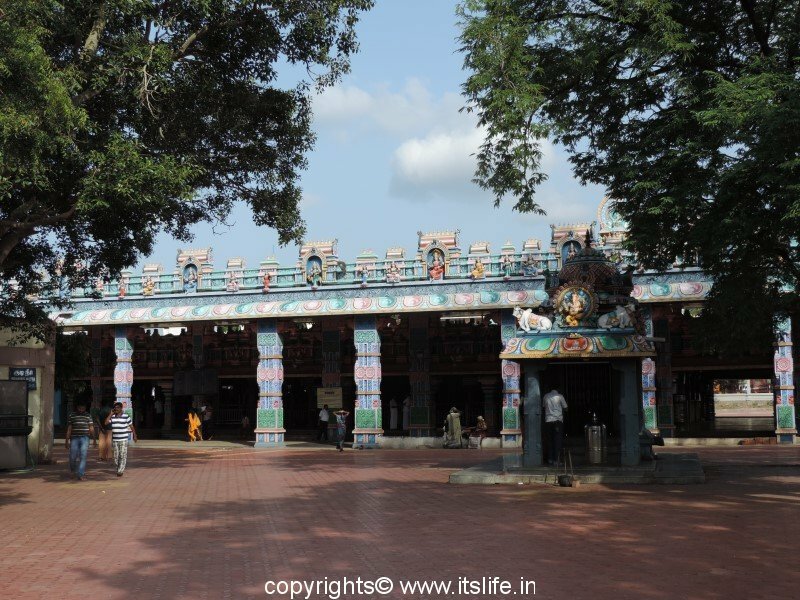 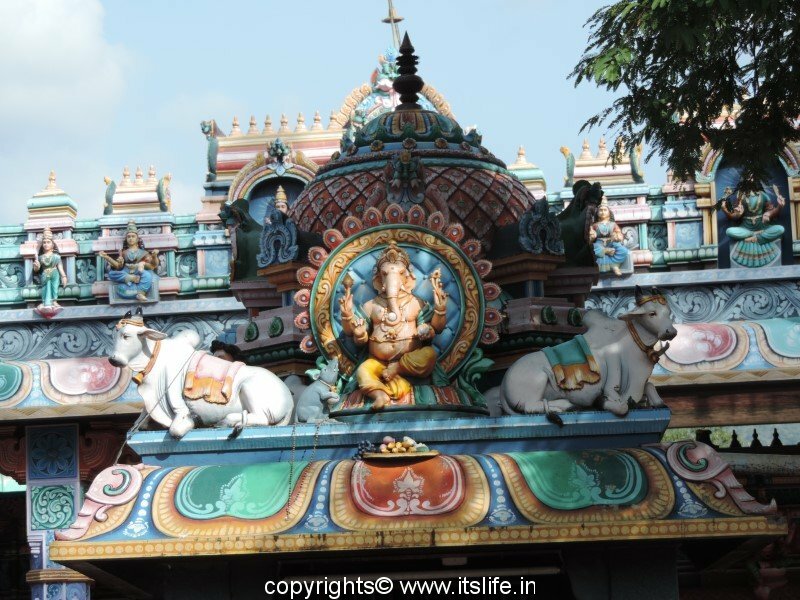 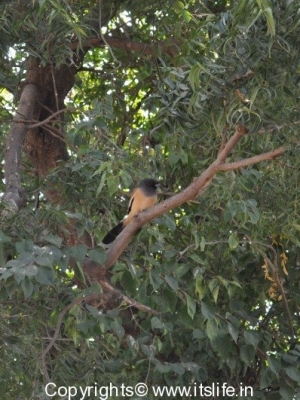 But, this did not deter us from spotting as much as we could while we explored the state. 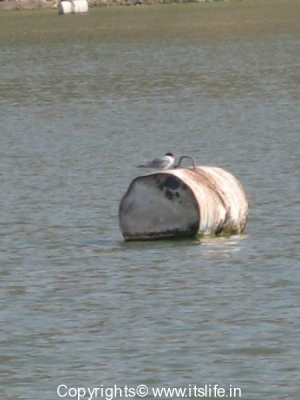 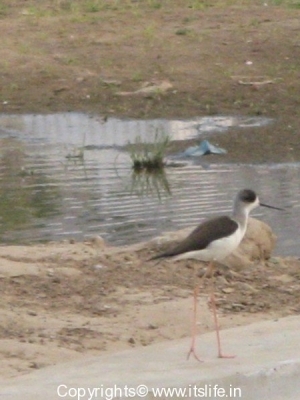 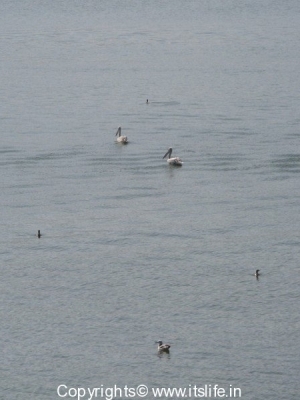 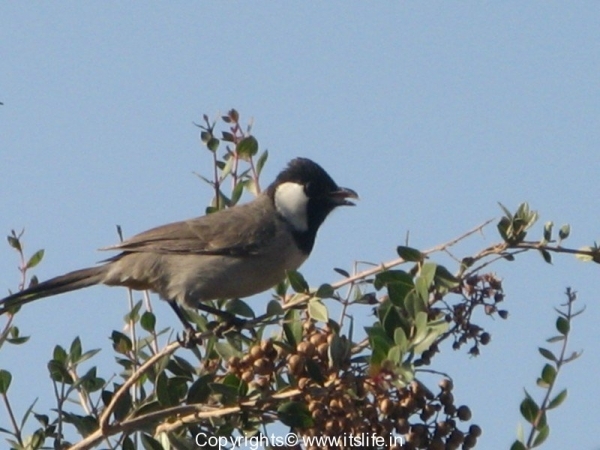 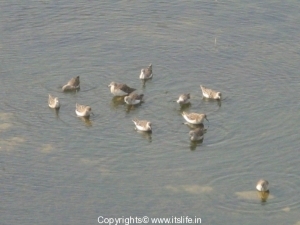 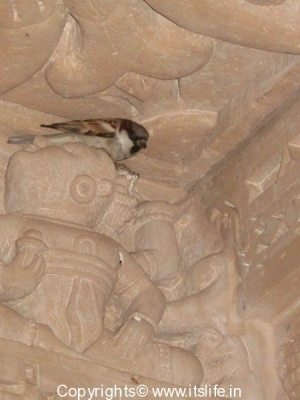 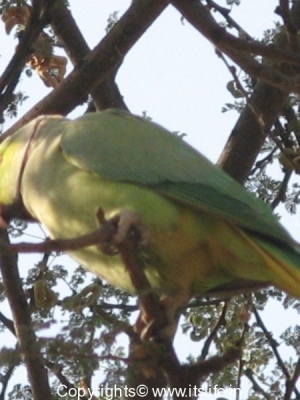 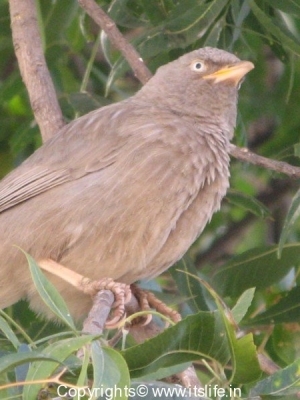 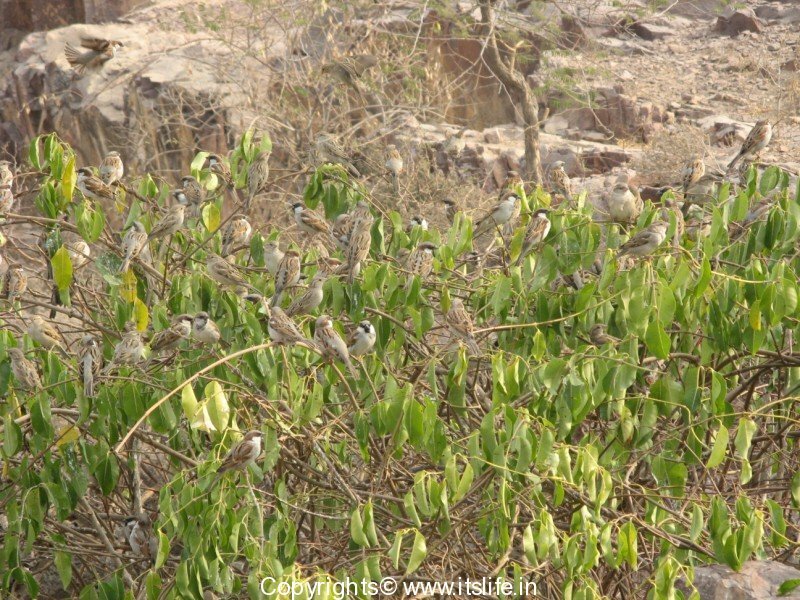 Rajasthan is home to 500 species of birds out of which 100 migratory bird species arrive here every year during winter. Some of the star migratory birds that arrive in the state are Siberian Cranes, Demoiselle Cranes, Greater Flamingo, Black winged Slit, Rosy Pelican, Common Greenshank, Gadwall, White Wagtail, Asian Koel etc. 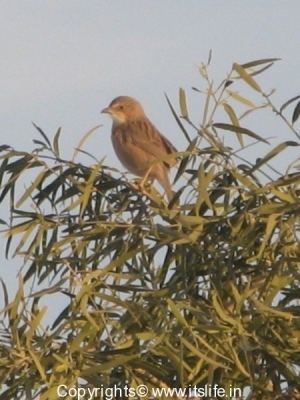 The birds migrate from Siberia, Europe, Africa and Afghanistan. 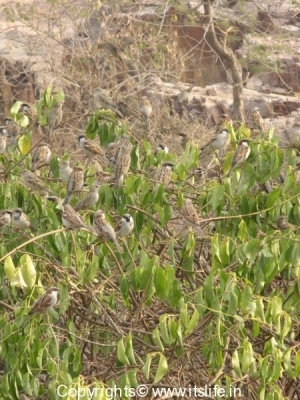 We were amazed to see large numbers of house sparrows. 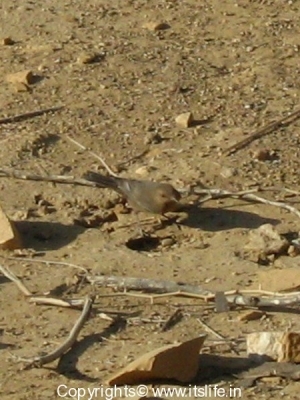 Spotted some small unidentifiable birds, which looked like sparrows. 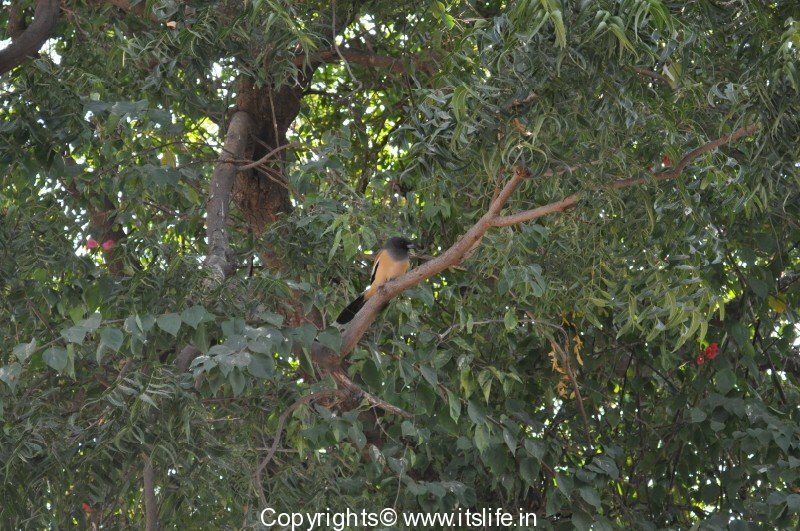 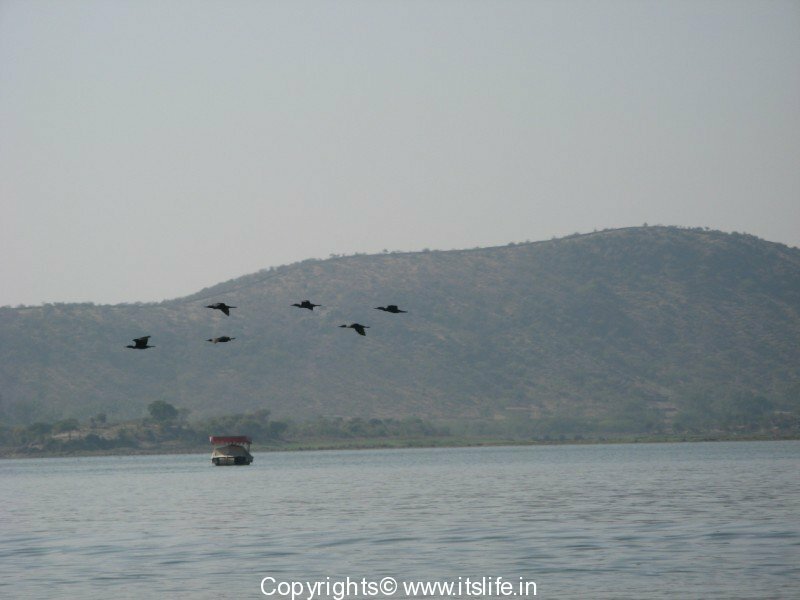 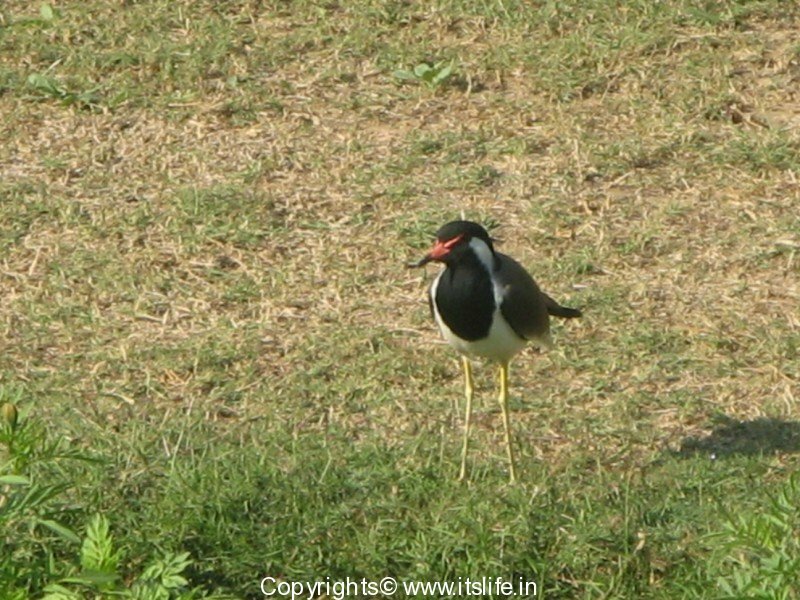 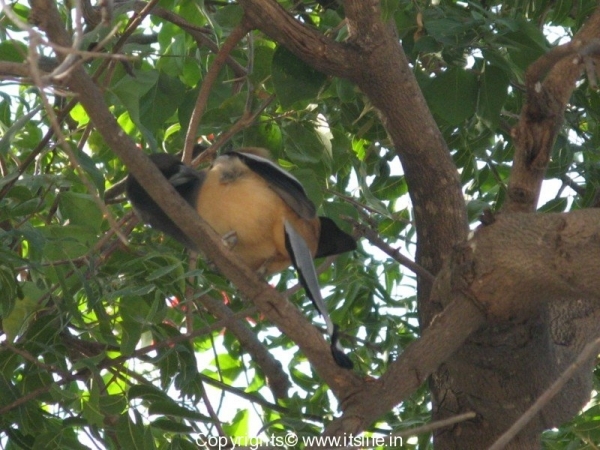 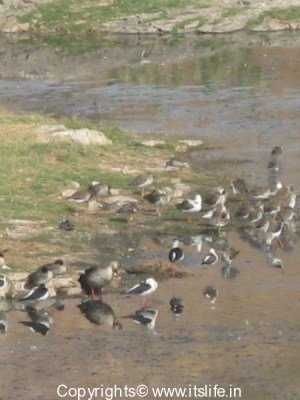 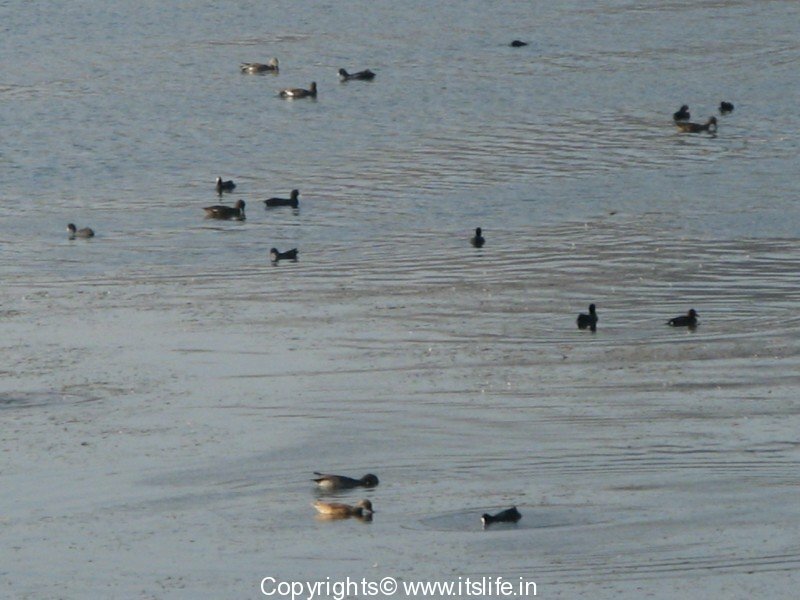 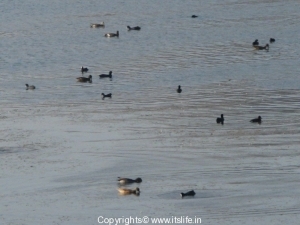 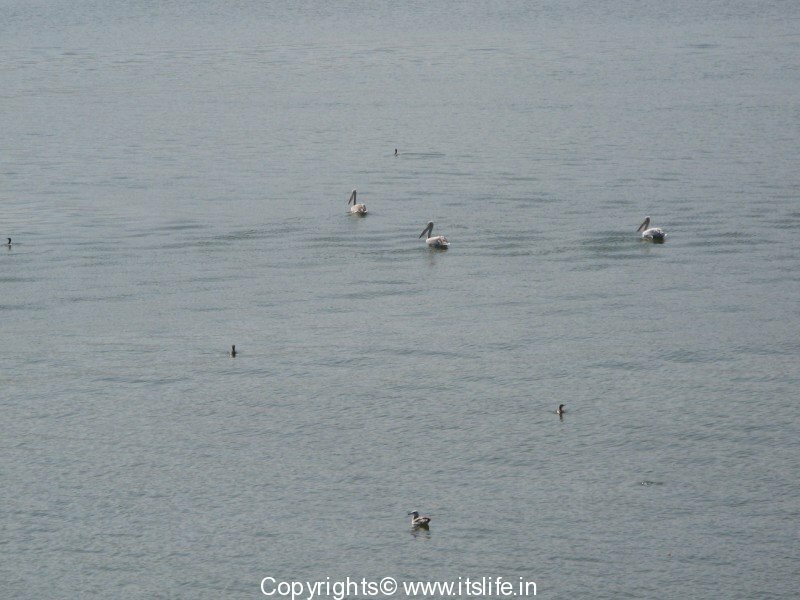 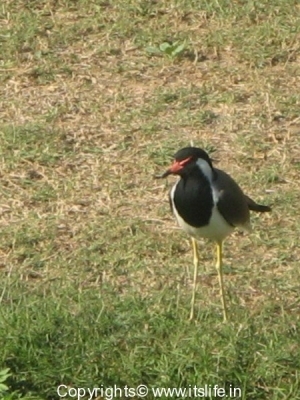 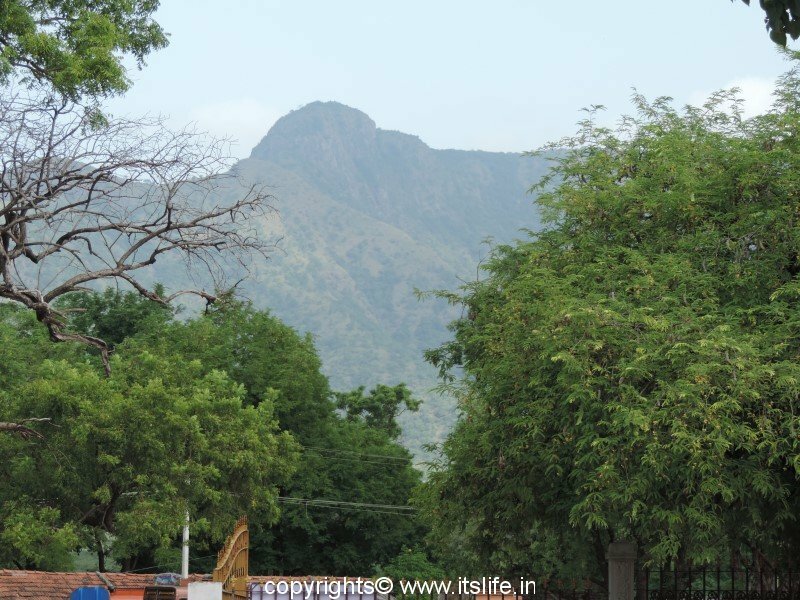 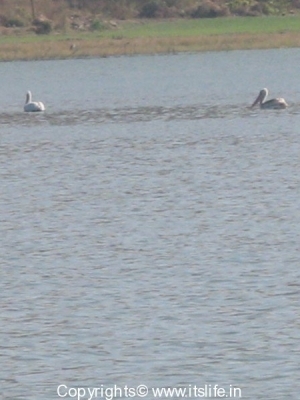 The resident birds of Rajasthan are Ducks, Cranes, Pelicans, Storks, Herons, Jacanas, Ibises, Shrike, Caucol, Rafous Treepie, Bulbul, Peacocks, Great Indian Bustard, Sparrow etc. 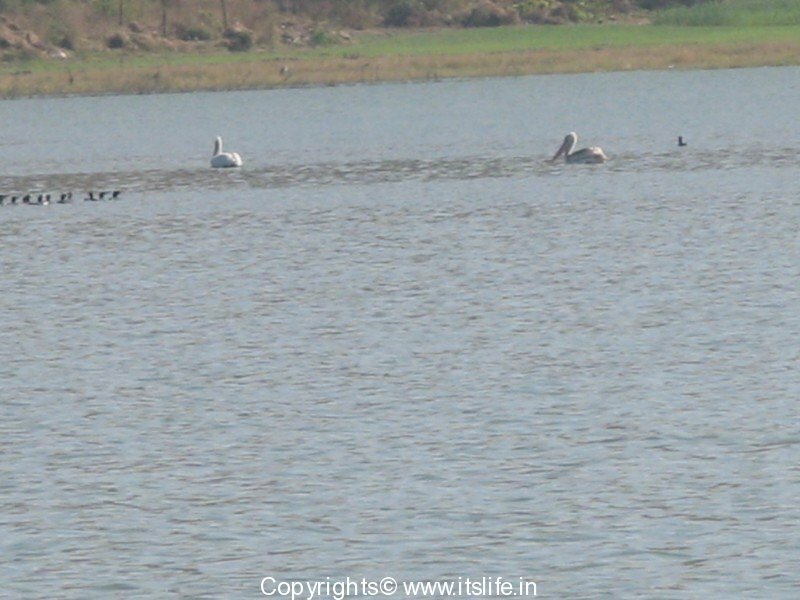 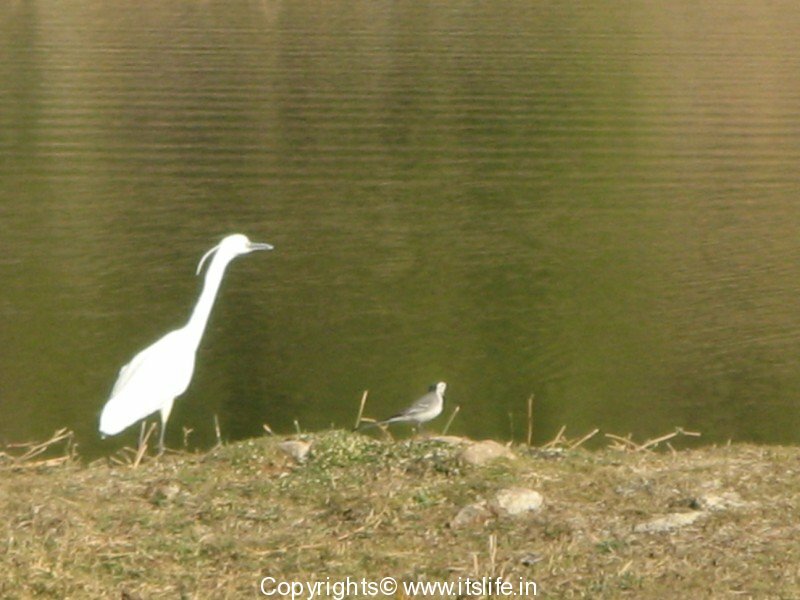 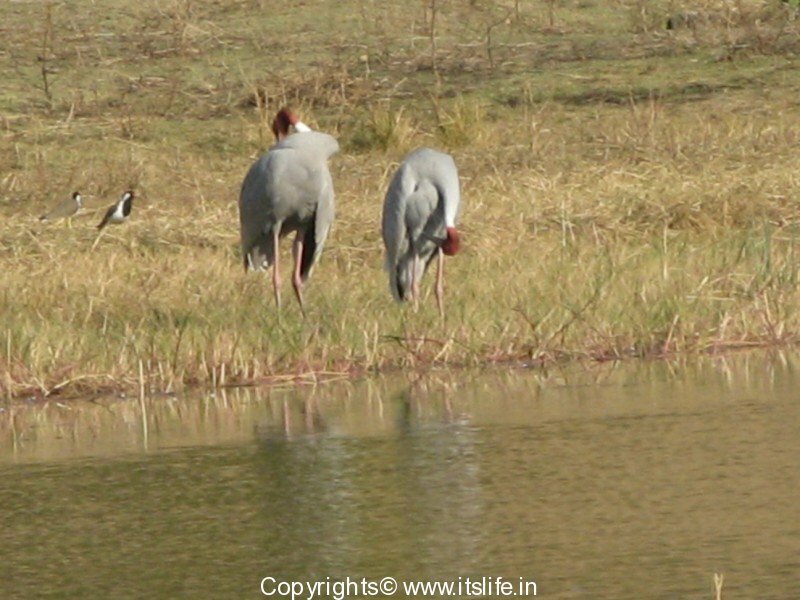 I was hoping to see Rajasthan’s only resident crane – The Sarus. 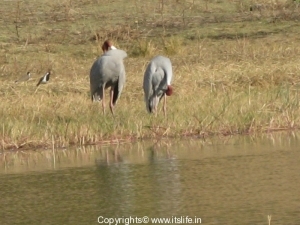 The Sarus is the tallest bird in the world that flies. 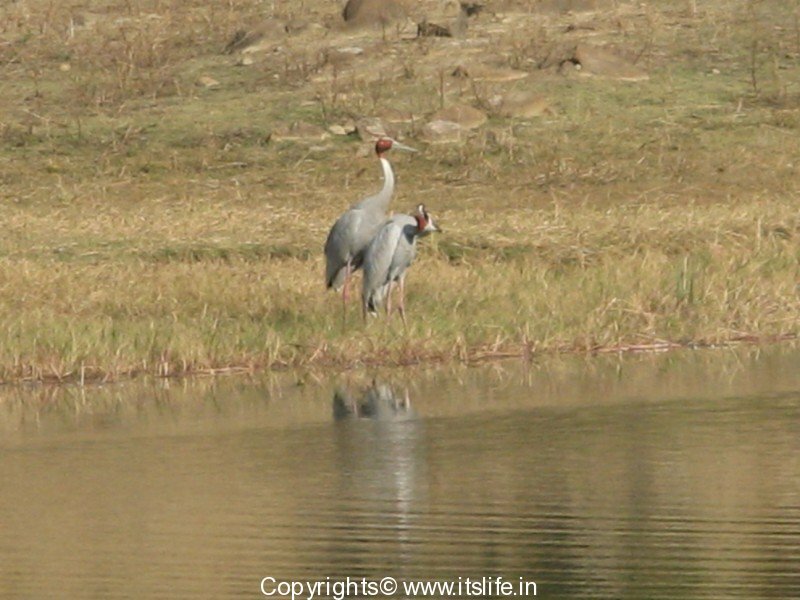 As we drove from Ranakpur to Udaipur I was scanning into the forests of the Aravalli hills when I spotted Sarus cranes near a pond around 400 meters away from the road. 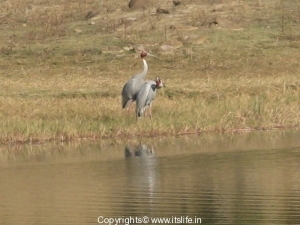 The vehicle screeched to a halt and we ran with cameras in hand to shoot the handsome birds. 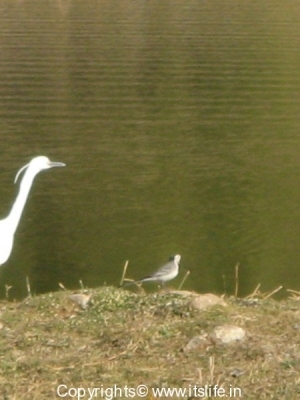 According to the kids there, there were three of them living near the pond for some years and one of them died recently and the other two continue to live here. 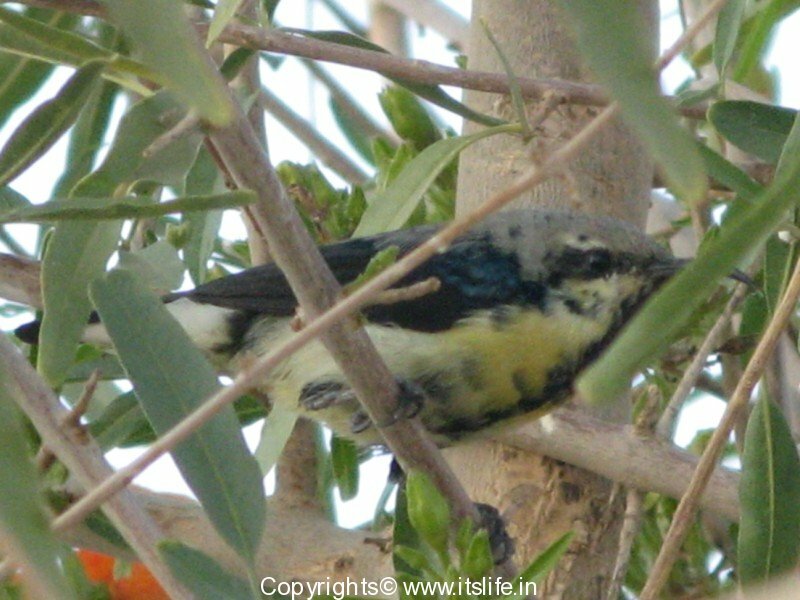 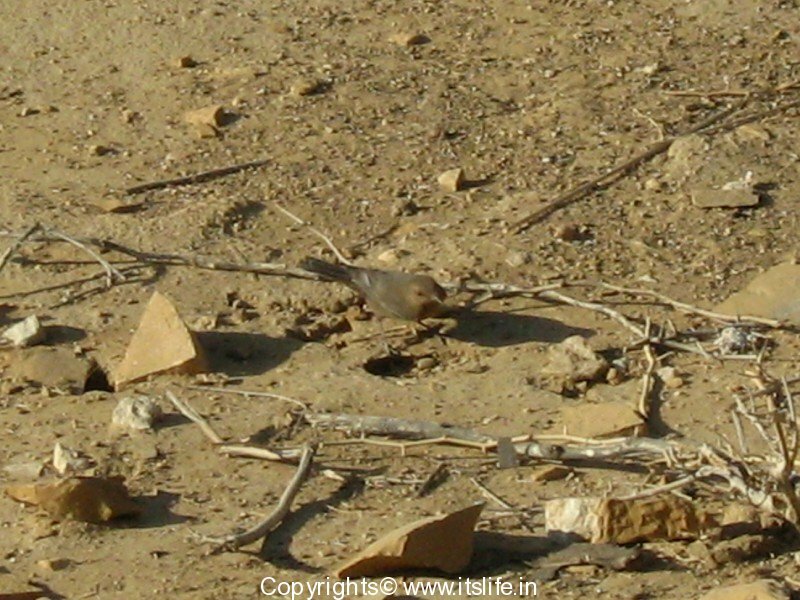 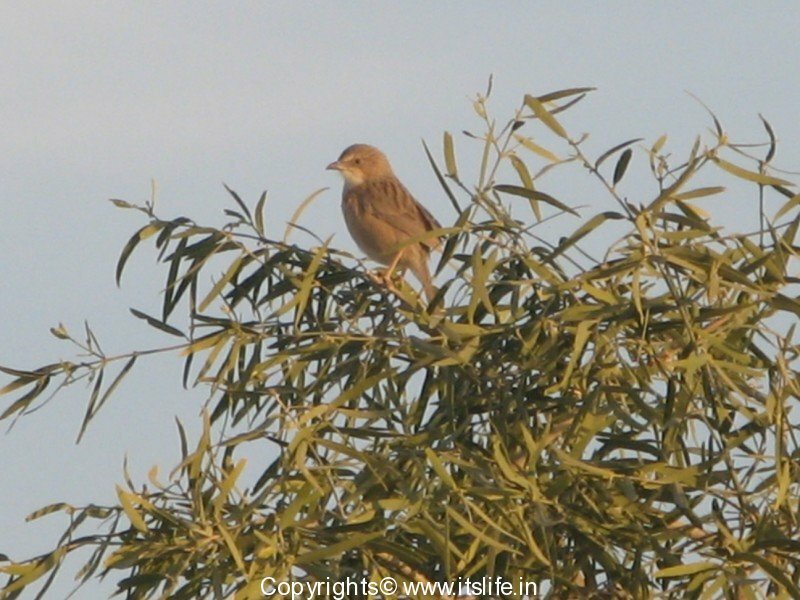 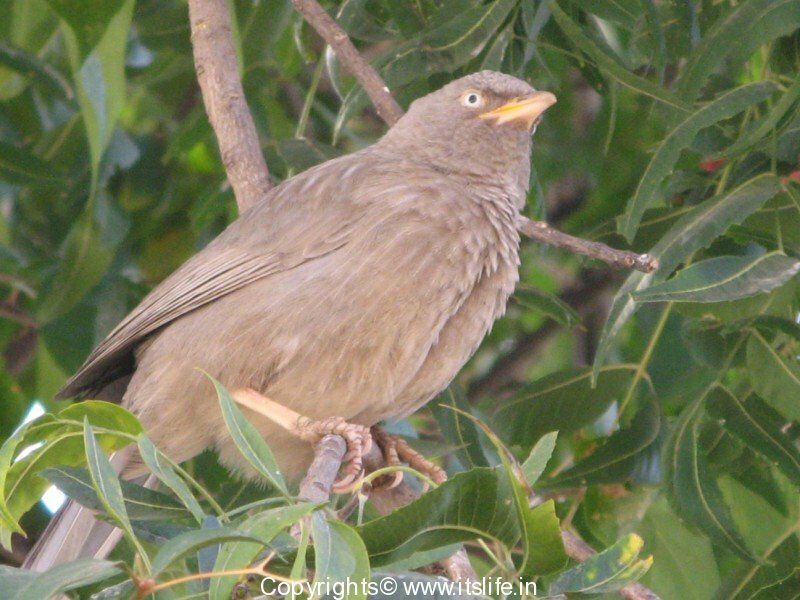 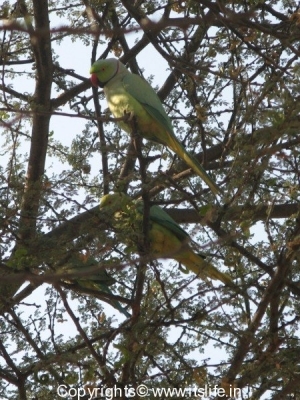 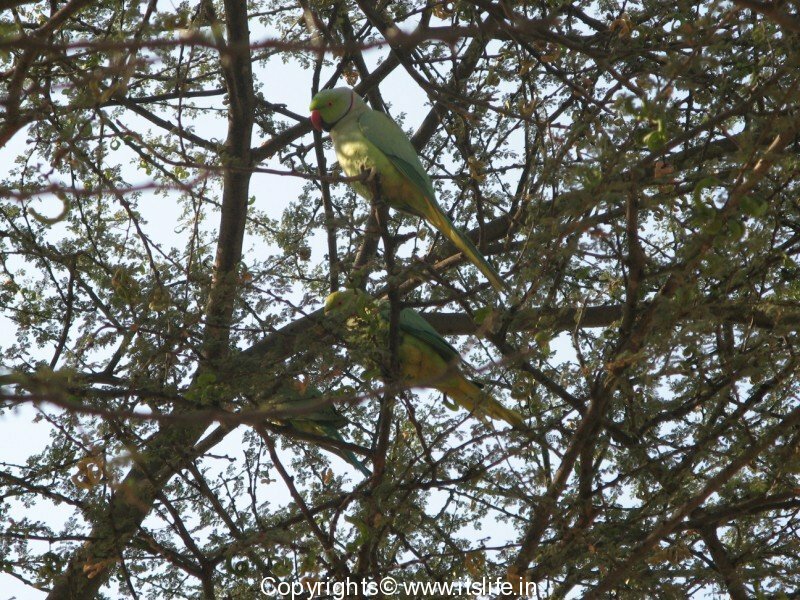 It made our day and the list of birds spotted in Rajasthan grew longer. 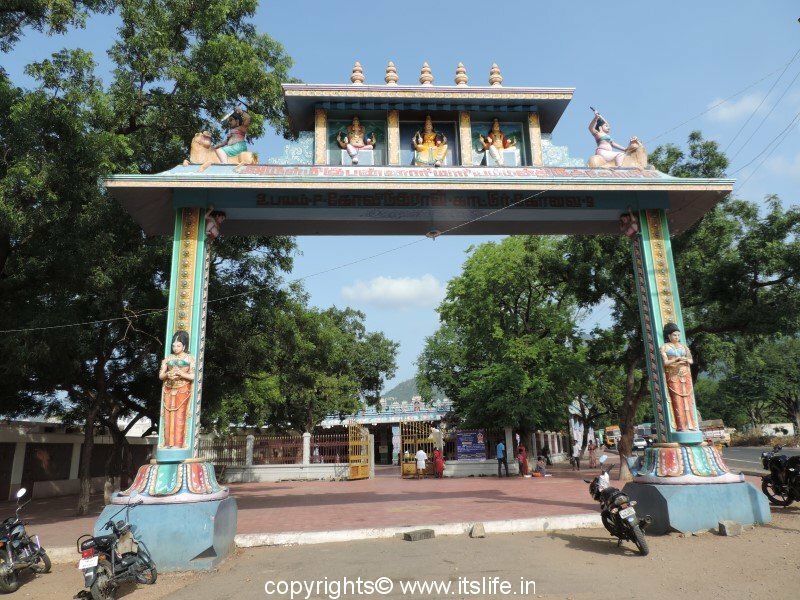 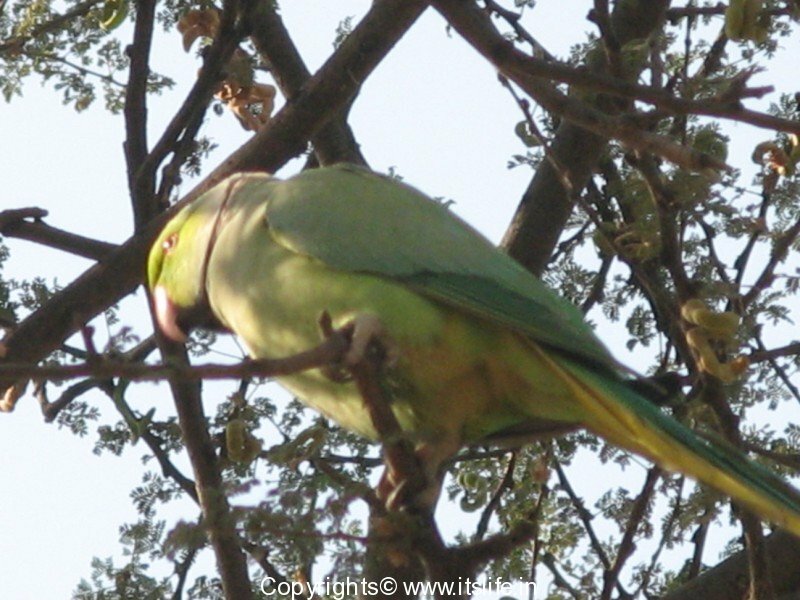 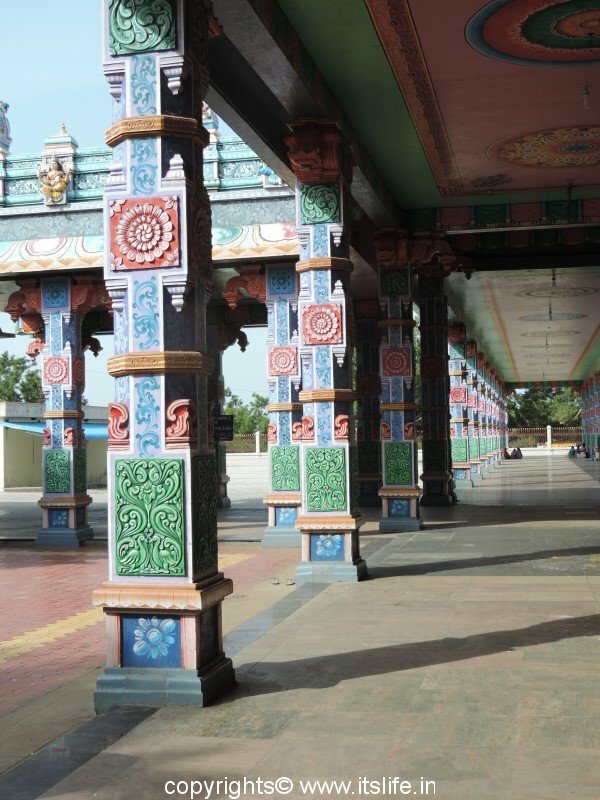 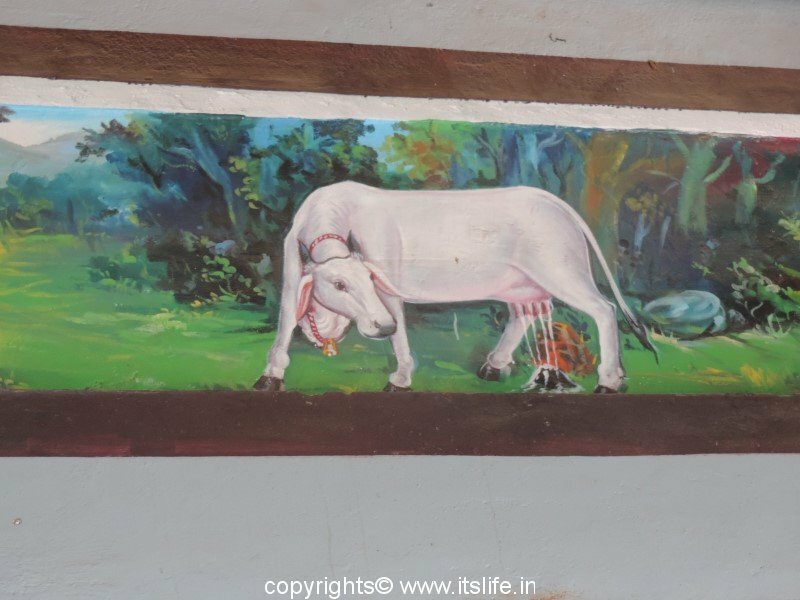 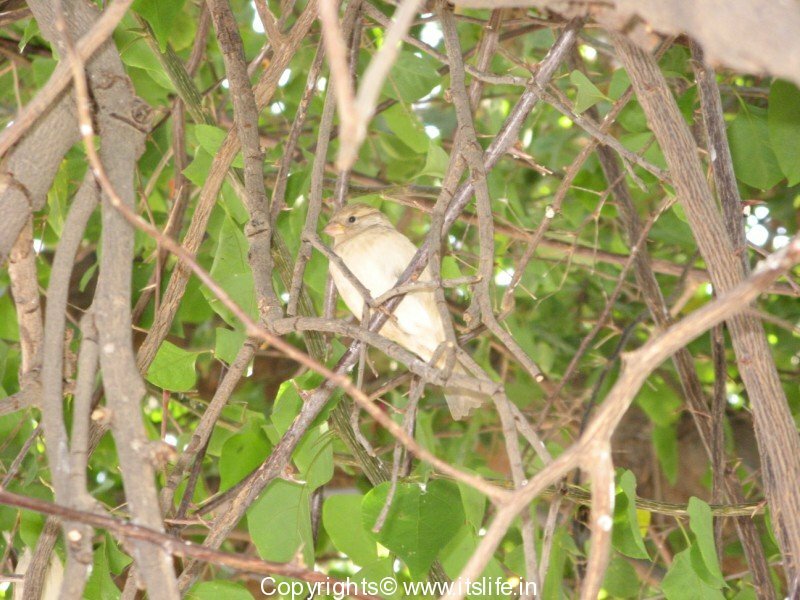 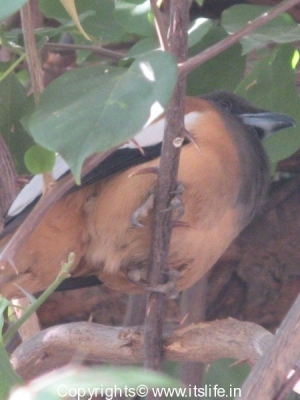 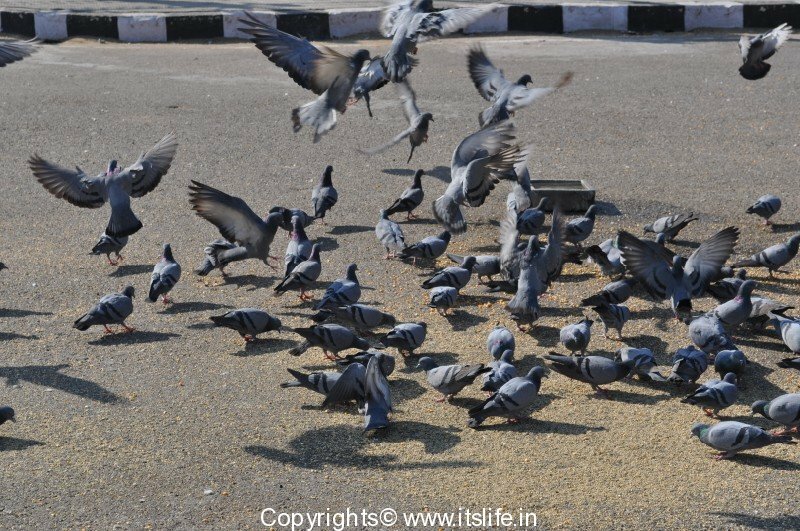 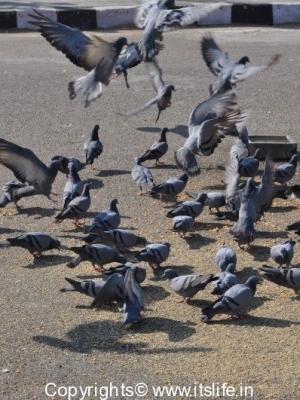 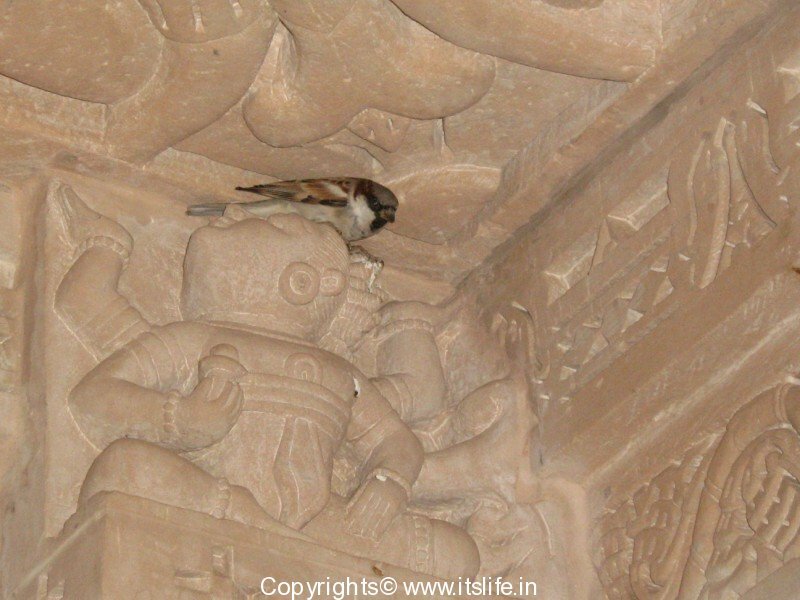 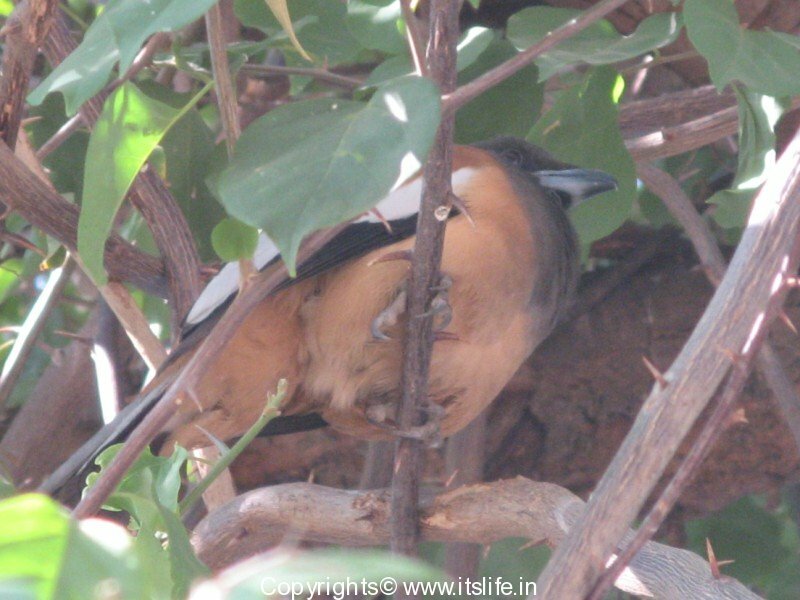 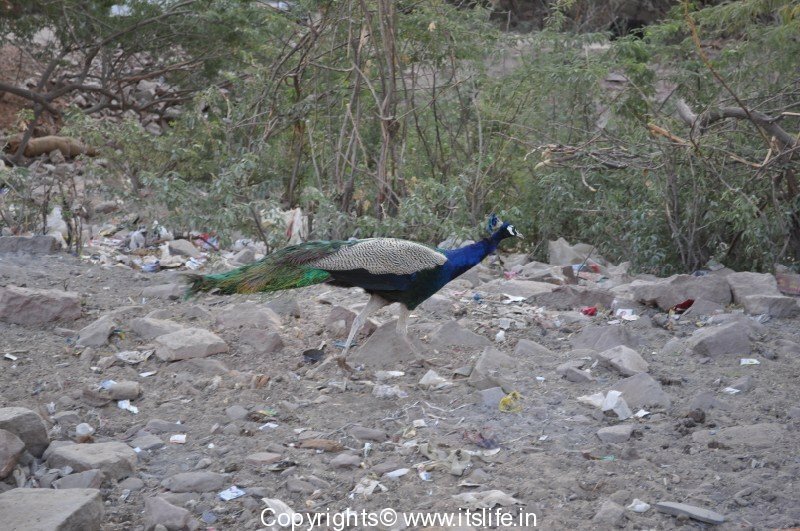 the photos are quite good.We also went to rajasthan trip in Feb…I describe all the cities and the spot in my blog..we are lucky enough to find beautifull birds in the tour..they are really very beautiful.. 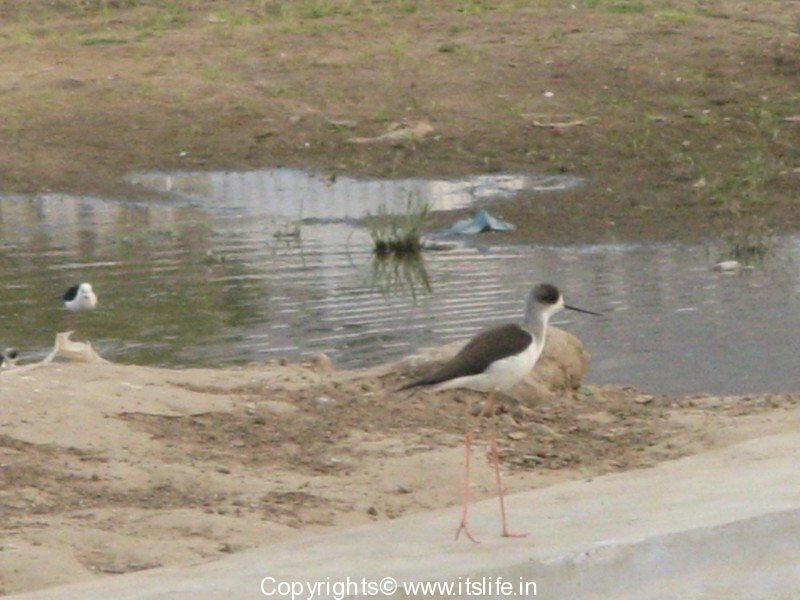 Thank you…photographing birds are extremely difficult as they are always on the move. 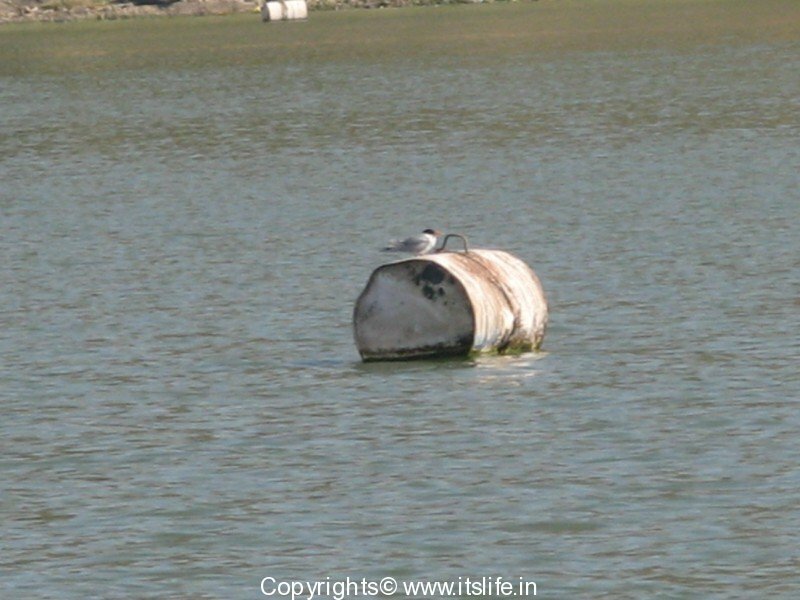 By the way, what is your blog URL? 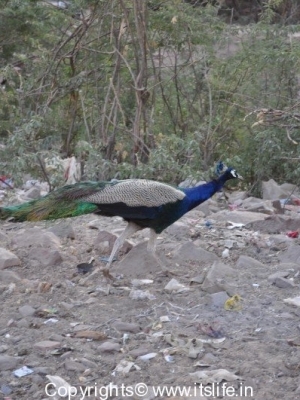 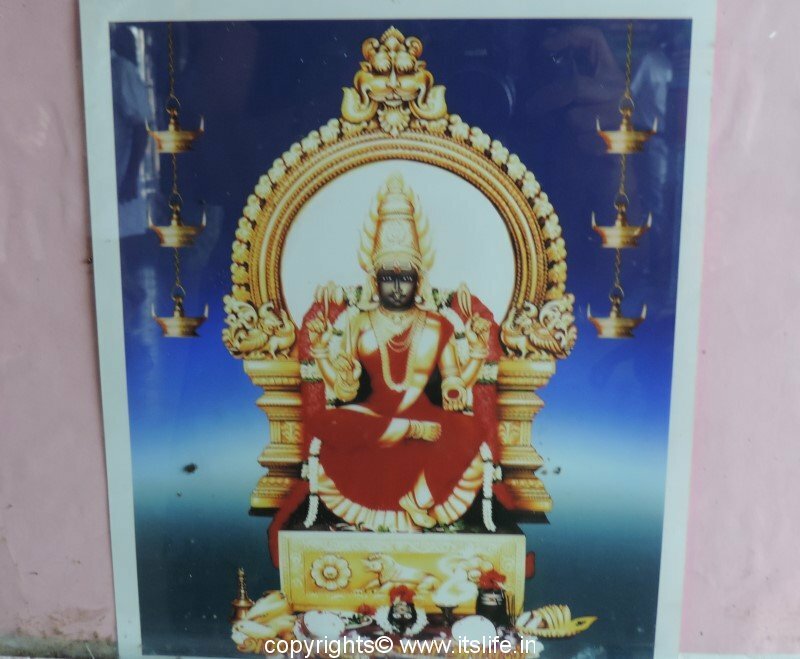 The pics were quite marvellous!!!! 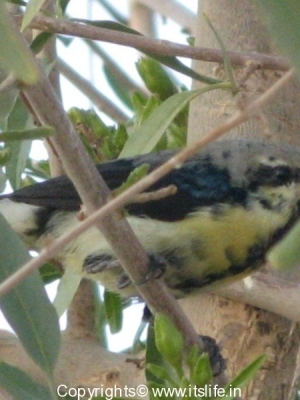 !Actually taking photos of birds are quite impossible but you managed to do it very skilfully.